Modern-day engineers are increasingly looking to nature for inspiration in solving design problems, a field known as biomimetics. 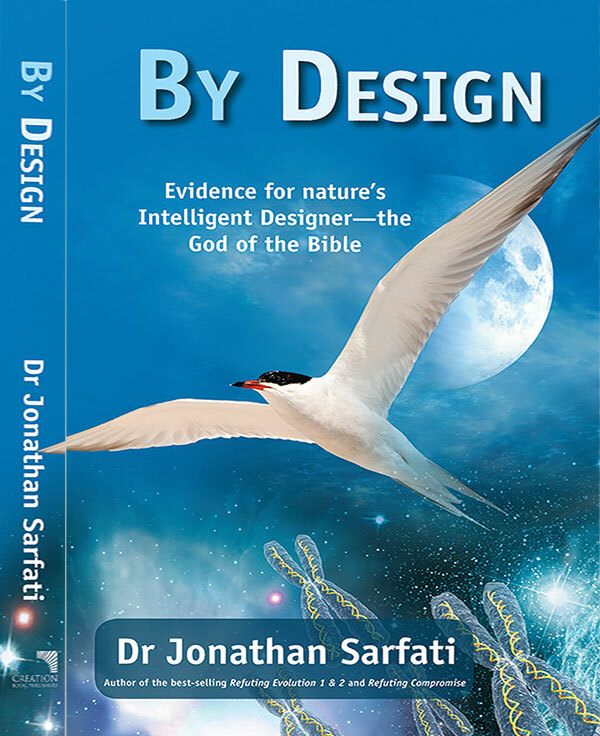 But rather than acknowledge that such intricate design needed a Designer (Romans 1:20), some instead look to evolution. Increasingly however, as research uncovers hitherto-unexpected features, capacities and complexity of living things, it just gets harder for evolutionists. Using high-speed video cameras to record the 3D wing and body movements of flying lesser short-nosed fruit bats, Cynopterus brachyotis, the researchers observed some flight characteristics unique to bats. The stretchy skin on a bat’s wings interacts with air differently compared to the firmer wings of birds and insects. This elasticity, combined with dozens of joints (even more than in a human hand),3 allows bats to generate unusual wing shapes and motions, e.g. that give more lift at higher angles of attack—the angle at which the wing meets the air on the downstroke. This may allow bats to fly at low speeds with less risk of stalling. And the bats’ multiple-jointed wings not only allow for subtle adjustments to the wing shape during flight—thus improving efficiency—but can also be folded very close to the body to reduce drag. This means that the upstroke of a bat’s wing is very different to that of birds. “The bat almost completely collapses its wings,” said one of the researchers, Kenneth Breuer of Brown University (USA). 100 years of airplanes—but these weren’t the first flying machines! Tian, X., et al., Direct measurements of the kinematics and dynamics of bat flight, Bioinspiration and Biomimetics 1(4):S10–S18, December 2006. Return to text. Pearson, A., Bats in flight may provide military inspiration, NewScientist.com news service, <www.newscientist.com/article/dn11105-bats-in-flight-may-provide-military-inspiration-.html>, 27 February 2007. Return to text. Than, K., Why bats are more efficient flyers than birds, LiveScience, <www.livescience.com/animalworld/070122_bat_flight.html>, 27 February 2007. Return to text. Bats in flight reveal unexpected aerodynamics, Brown University news release, <www.brown.edu/Administration/News_Bureau/ 2006-07/06-082.html>, 27 February 2007. Return to text. See: Pterosaurs and bats have always been pterosaurs and bats! <creation.com/pterobat>. Return to text. Note also, God made bats and other flying creatures on Day 5, while the land creatures they allegedly evolved from were made on Day 6. 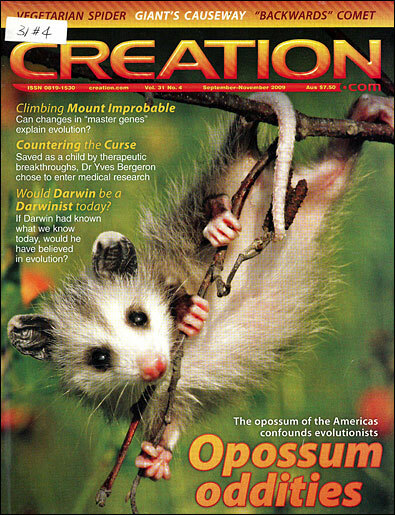 Old-earth creationists such as Hugh Ross also have a problem, because they believe that God created creatures in the order they appear in the fossil record, which also puts bats after many land creatures. Biblical creationists recognize the fossil sequence not as a record of different ages but mostly the result of successive burial by the Flood and its after-effects. Return to text.